For you early birds out there, use the discount code CARDSNPOST13 before midnight October 30th to get 50% off your holiday cards and 10% off custom postage stamps. I've been in the Christmas spirit for at least a third of the year so far which, while awkward for my spouse, is great news for you! 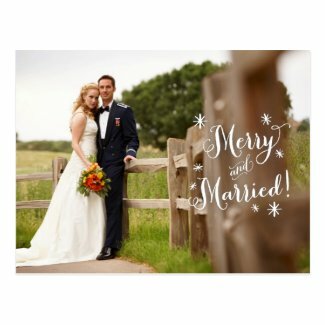 Not only do I have a holiday card collection available at Minted I also have a brand new collection available in the 2birdstone Zazzle shop.